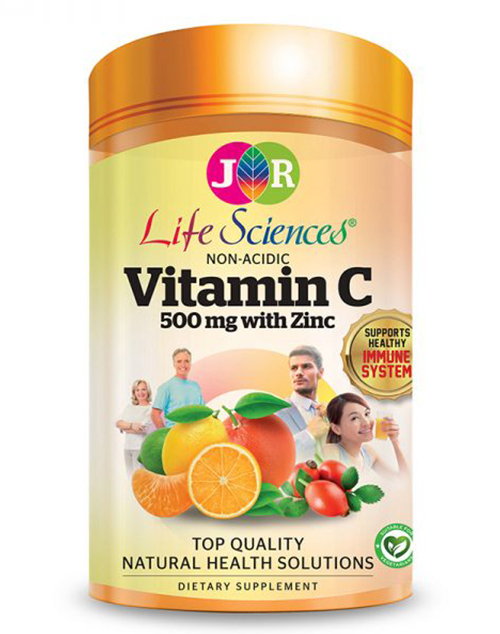 JR Life Sciences Non-Acidic Vitamin C 500mg with Zinc contains hesperidin, rosehip and rutin that enhance the absorption and effects of Vitamin C in the body. 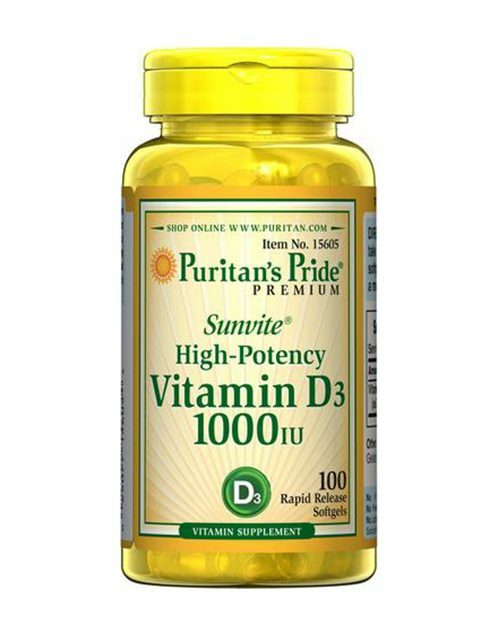 The addition of citrus bioflavonoids will facilitate the formation of Vitamin C complex, which may support healthy immune system functions. 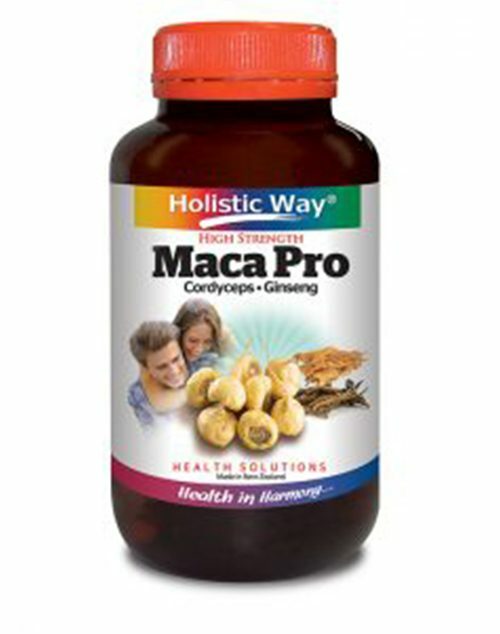 It is a well absorbed form of Vitamin C that is stomach-friendly, highly recommended for people with sensitive stomach. Zinc is found in cells throughout the body. 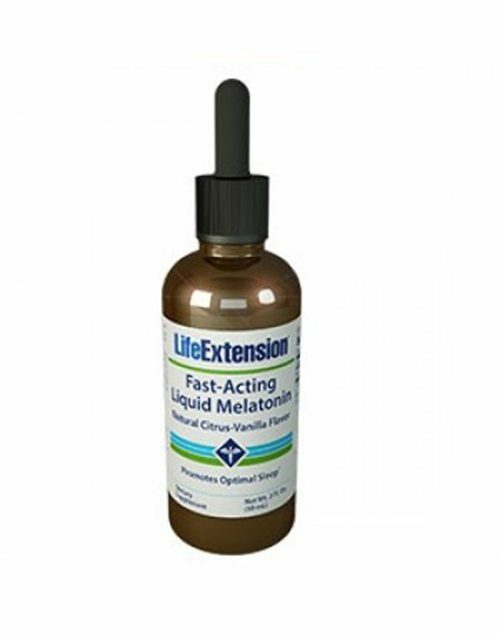 It is needed for the proper functioning of the body’s immune system. 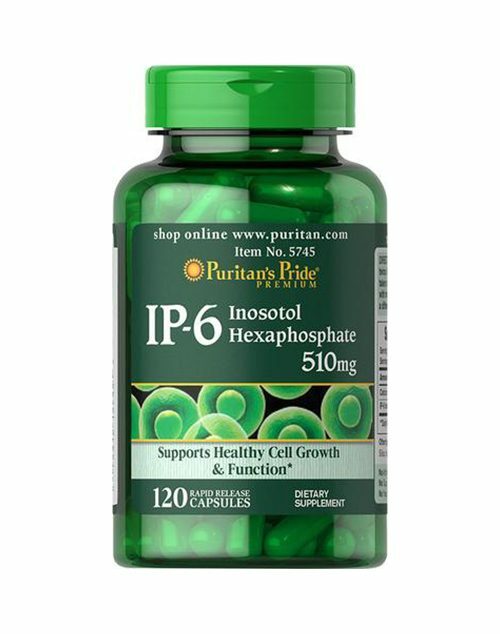 This formulation is suitable for vegetarians and vegans consumption.